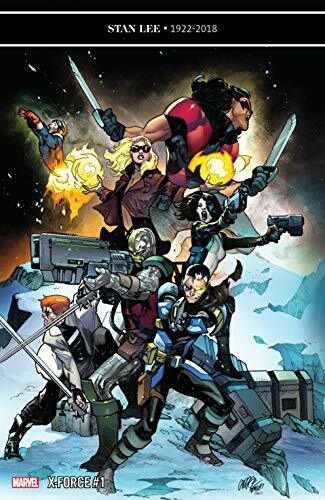 Don't miss the return of X-Force in a new #1! Remember the first X-Force #1, how many bagged copies did you have? ... 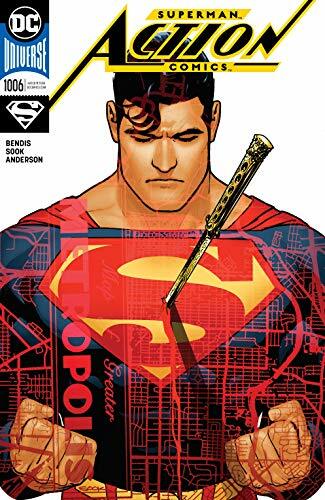 The Red Cloud is revealed in Action Comics #1006, can Superman and The Daily Planet survive the consequences of this reveal? ... You've heard the podcast, now read the book! 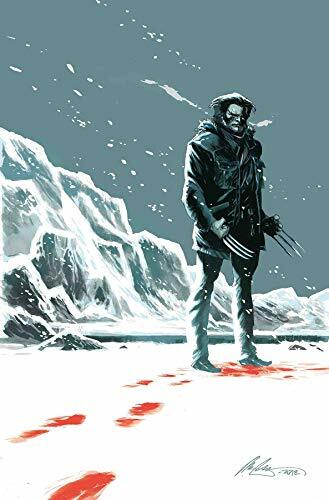 One of our favorite authors, Ben Percy wrote both the comic and the scripted podcast Wolverine: The Long Night. Follow along with issue #1! ...Picks this week from LeaguePodcast.com.